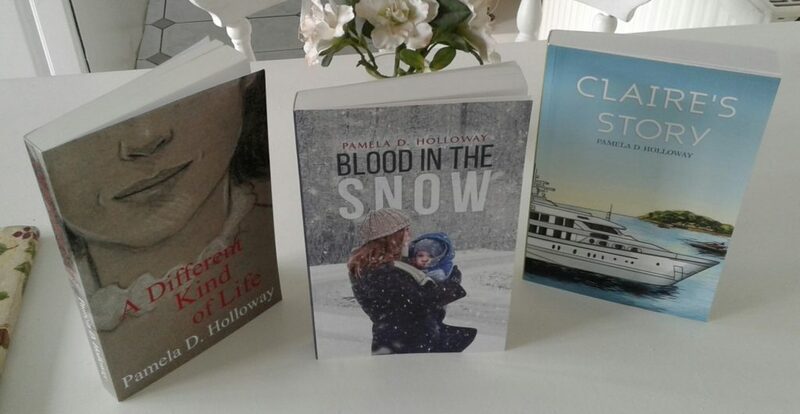 Local author, Pamela Holloway is doing a signing for her three books at the Rye Bookshop, in the High Street, from 10:30am on Saturday April 20. 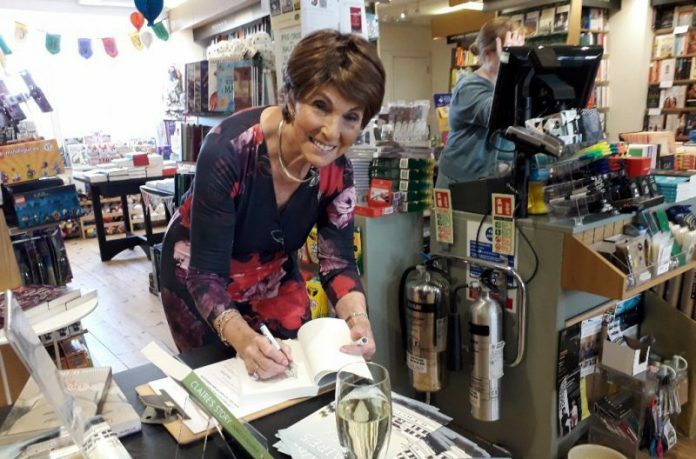 Her first book was “A Different Kind of Life’ and this was followed by “Clare’s Story”. The third is “Blood in the Snow”. It certainly will not be her last novel and is full of imagination and intrigue. Pamela says that she can’t remember a time when she did not write, even school essays became stories. Then a marriage and children kept her busy which meant there was no time really to put pen to paper. But when the children had grown up she decided to return to her passion, writing. Image Credits: Rye News library, Pam Buxton.